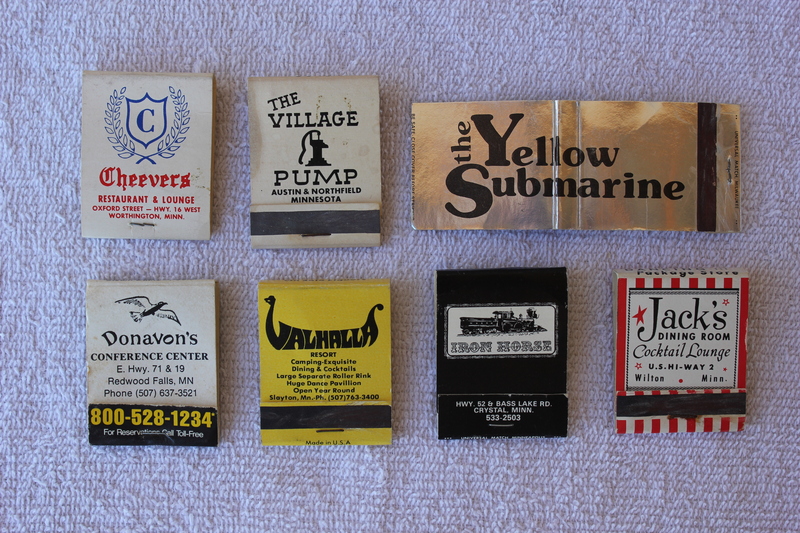 Carl was quite the collector. 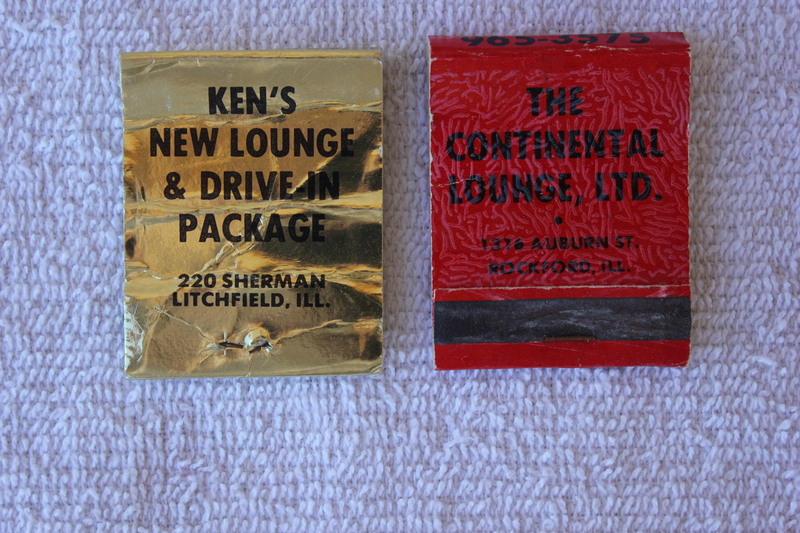 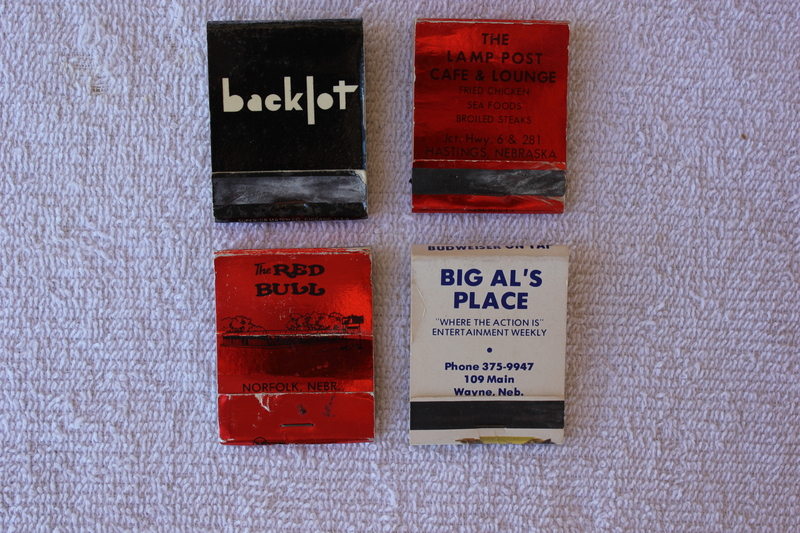 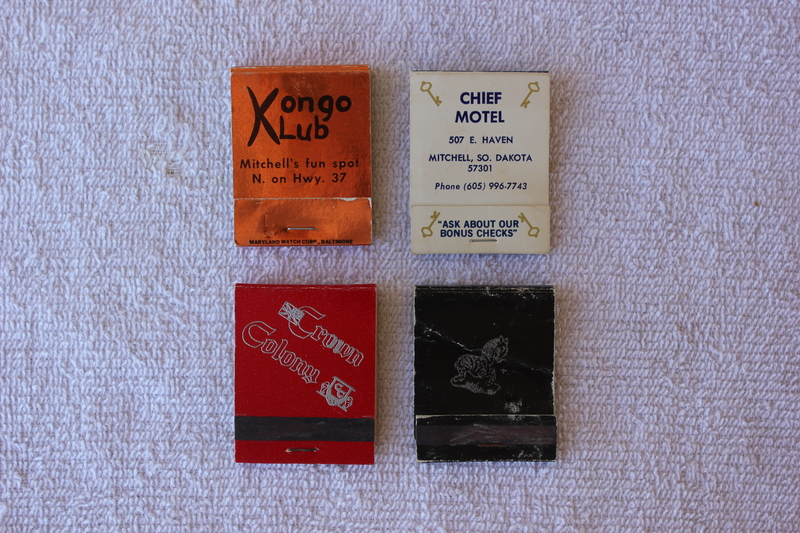 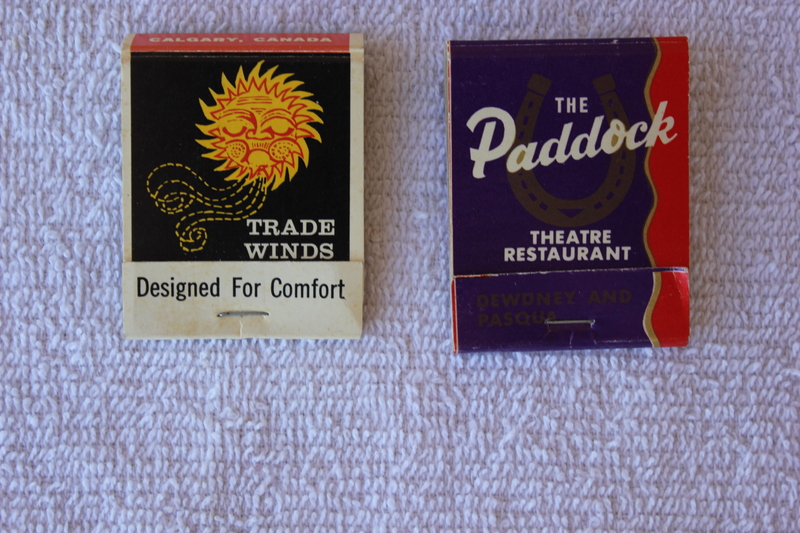 The photo here shows all the matchbooks from many of the places Silver Laughter performed. 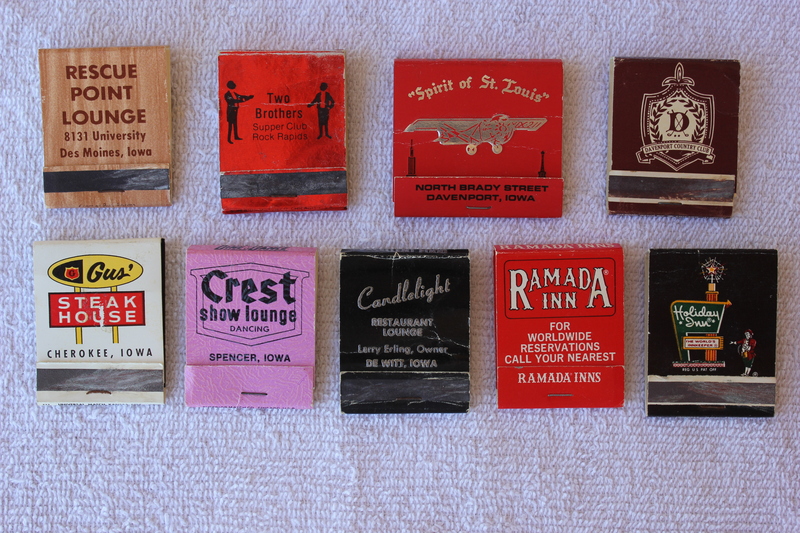 Of course, that was back when smoking was allowed in bars and clubs!